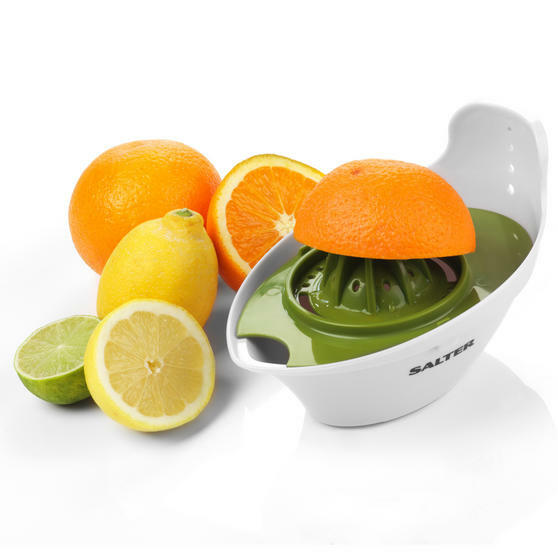 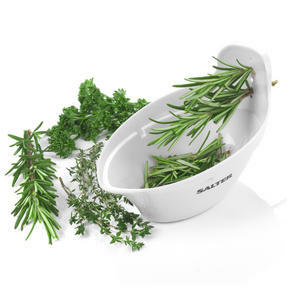 Preparing fresh ingredients has never been easier with the Salter Food Slicer and 4 in 1 Food Prep Set; compact tools that are a great addition to any kitchen. 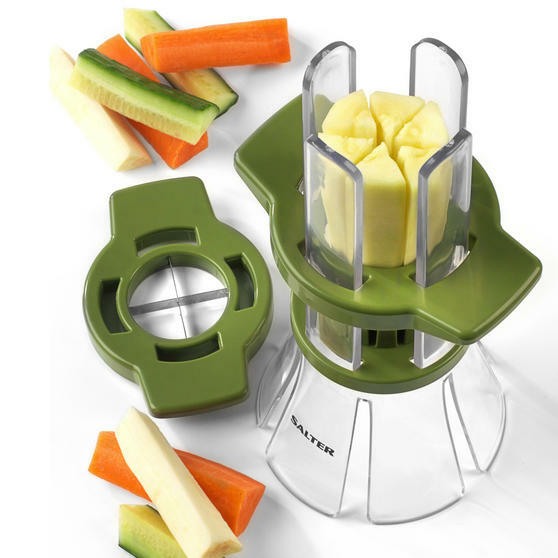 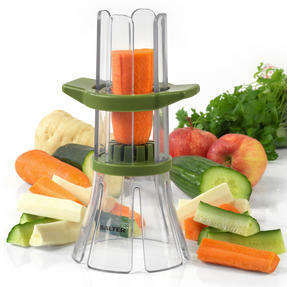 Chop your favourite healthy food into batons with the food slicer, or effortlessly grate, juice or strip herbs with the prep set. 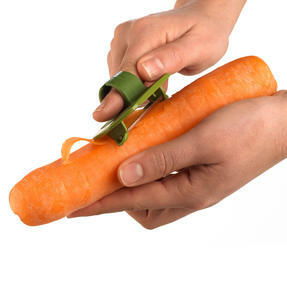 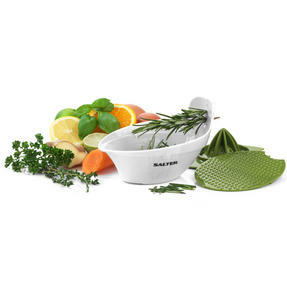 The slicer also includes a peeler to fit your finger, so you can remove unwanted skin from your ingredients, whilst the 4 in 1 set is suitable for cleaning in the dishwasher for effortless clean up after use. 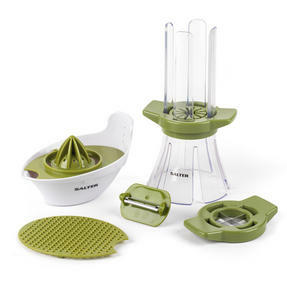 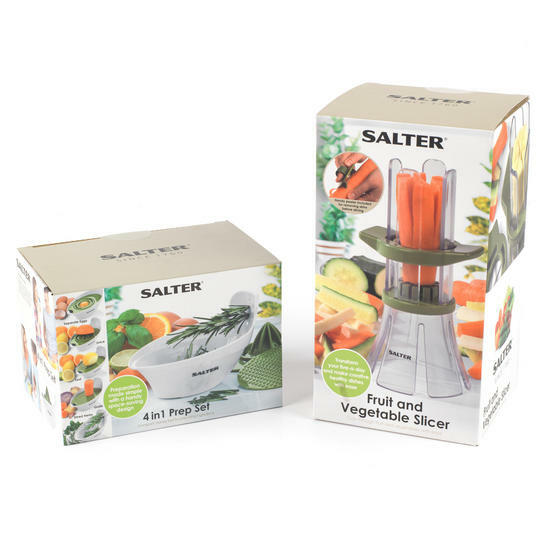 Make healthy eating a breeze with this Salter Food Slicer and Food Prep Set with Juicer, Grater, Herb Stripper and Egg Separator. A versatile kitchen tool with a compact design, the food prep set includes a selection of attachments which fit to the collection bowl. 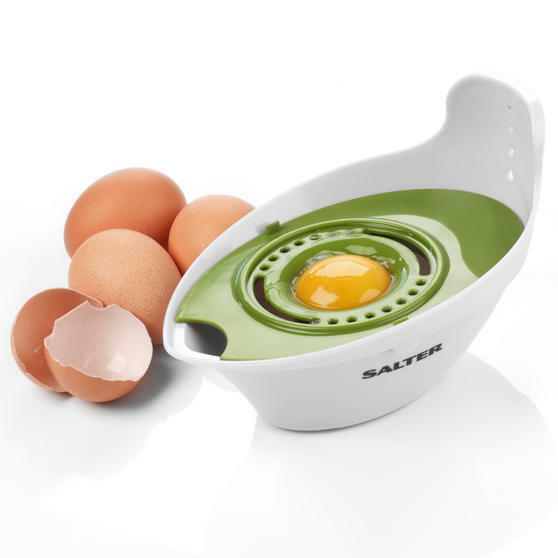 Ideal for many culinary tasks, the juicer of the food prep also acts as an egg separator on the reverse side, creating minimal mess. With the slicer, simply place your chosen ingredient inside the chute and push down the stainless steel blade to create your snack. The slicer includes stainless steel four-piece and six-piece blades so you can decide how to serve your favourite healthy snack.